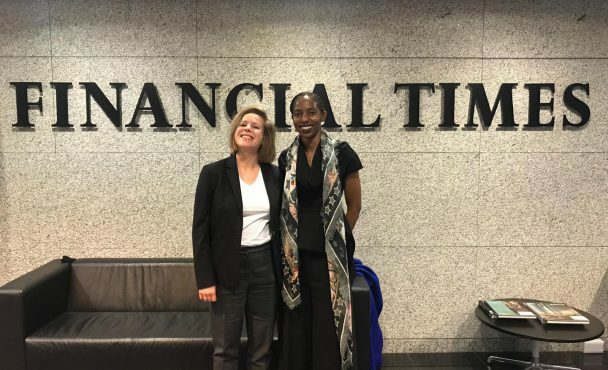 Ed Butler interviewing Dr. Amy Jadesimi, MD LADOL at BBC World Service Studios for Business Daily program, following LADOL’s selection by London Stock Exchange as a Company to Inspire Africa. 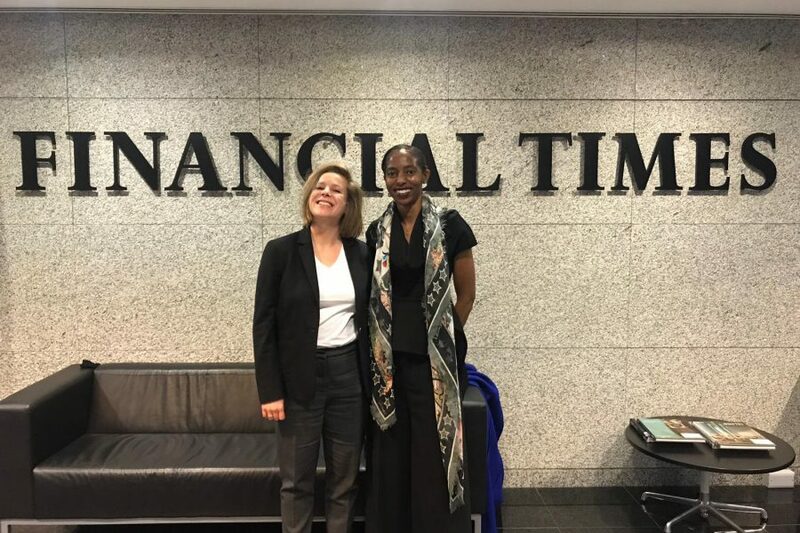 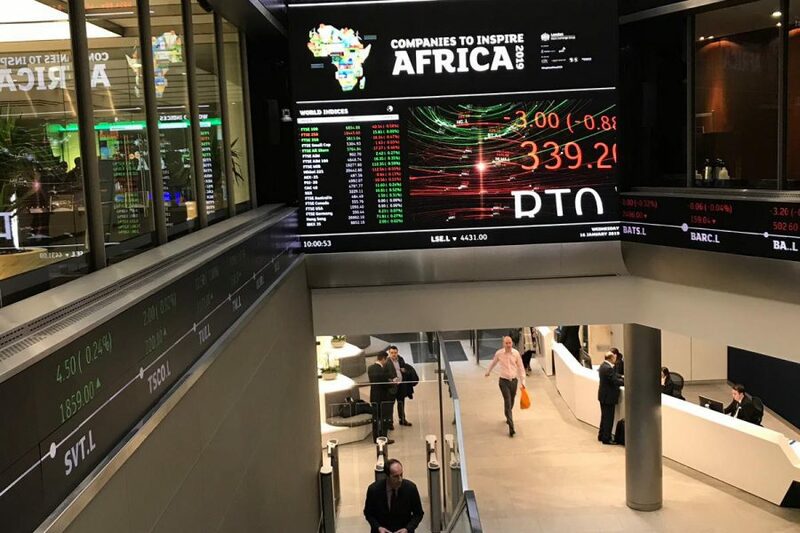 Dr. Jadesimi discussed the launch & importance of the LSE CTIA 2019 report, “the companies selected operate at or above international standards and show the wealth and breadth of indigenous companies that are poised to create jobs and growth across the continent. 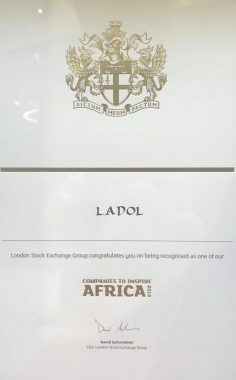 LSE is playing an important role in highlighting these companies to the world as attractive investment opportunities”.